Its a floral overload in my blog! But I can't help it, its spring now after a tiring, tiring, very tiring, looooongg winter (that's the effect of dealing with a newborn in autumn & winter!). So, once the weather showed some improvement, neither Atyudarini, nor I were interested in staying indoors. Following the floral boom in Belgian Tulip Festival and the Mystical Blue Forest, its now time for some Royalty to get involved!!! Well, the Royal Greenhouses of Laeken, as the name says belong to the Royal family of Belgium. It open its doors to the general public only 3 weeks a year (the actual palace is open to public for another 6 weeks following BalNational - Jul 22 to Sep 2). While the Palace is located centrally in Brussels, the greenhouses is located very close to Atomium. An very small entry fee is there to support Queen's Charities that helps in restoration of artworks at Royal Collection. First things first, with Atyu in a stroller, with bigger plans for upcoming weekend, the mere crowd and the queue at the beginning point of the greenhouses was just scary. I really considered heading back without venturing in. But Mr.V cajoled me and we went in. Atyudarini and the crowd wasn't a good combo and I ended up wearing Atyu and the stroller was just a waste of space and our energy! Usually, if I sense crowd, I visit the place early in the morning, as the first person, to avoid the crowd. However on that day, early morning was chill and the weather was good for 11AM onwards, so we left a bit late, The queue to get into the gardens was sooooo long that it took easily 30-45 mins to just get to the ticket counter! The visitor route first leads to the Orangery, which as the name suggests, has Orange trees in it, which were safeguarded here in winter and moved outside in summer. The next stop was the Theatre Greenhouses. Beyond this was the long walk under open-sky to Palm Greenhouse, where the fore-mentioned queue was. But before this point were the most picturesque locations of this place. Long back, during my earlier trip to Brussels (before I moved here), I got lost and found myself walking in a street with some Japanese architecture, turns out its the Far East Museum belonging to the Royal Museums of Art & History. The view of its pagoda looks splendid from here! The vast expanse of greenery itself is just so pleasing to the eyes! The queue moved and we did witness 2-3 people giving up and moving out with their kids in strollers. Mr.V's perseverance paid off and we went in. It was definitely gorgeous and reminded me of Barbican Conservatory with indoor water works and more, but moving in a queue at a particular pace did spoil the overall experience a bit. One of the rooms here is called Queen Elisabeth's (nope, not England's one, the Belgium's one) studio - the room in which she played violin and created sculptures which were her hobbies! Today its maintained in the same way as it was when she stayed here. This is followed by corridor after corridor of extremely beautiful flowering plants and there were some with gorgeous sculptures too! Its a beautiful place. Yes, it is! Good to go on weekdays if you're with kids. Atyu did get a bit flustered half way through but found a new friend in a little toddler who kept chatting with her and kept her calm. On weekends, yes it gets really really crowded, which is kinda obvious as its open only for 3 weeks a year!!!!! Its open only for 3 weeks every Spring. The dates & timings are announced in the official website of Belgian Monarchie. Ohh I hope you didnt have too much hard time as a new mum. 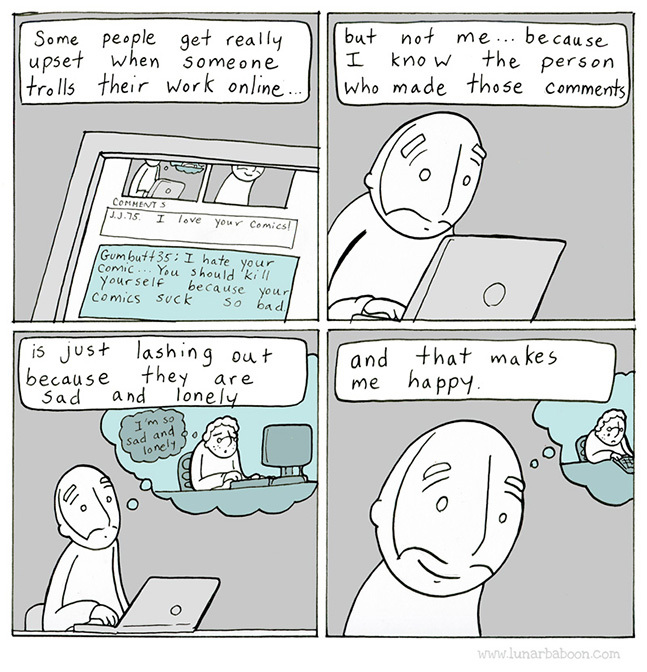 I was depressed on my first 6 month. The motherhood hitted me hard on my face! That said, I am happy that you didnt gave up and enterred to the royal greenhouses of Laeken in spite of the crowds. It looks like a great place to spend (minus the crowds) with a baby for a stroll among beautiful flowers! Wow, three weeks a year? That's a pretty narrow window, so I can imagine how crowded the weekends could be! I love how beautiful all the colors are, and they seem to just pop out at you. I'm perfectly okay with more flowers. I love spring so bring them on. The royal greenhouses are gorgeous. I can understand why you enjoyed the orangery on a slightly cold day and completely agree with you on hating the crowds. Standing in line is such a waste of time. Winters in Belgium could be really uncomfortable. I have few friends living there, and they all complain about Belgium grey weather. But, let's not talk about the weather. Instead, let's talk about the Royal Greenhouses - wow, what a botanical paradise !! The royal botanical collection must be breathtaking ! What a beautiful place to explore in spring, I love the colourful flower overload on this page! It's a good tip to visit early in the morning to avoid the crowds, though I understand its a bit chilly so you'd probably want to go later. The queues look so big but I am not surprised, its such a fantastic place to go to see all these blooms. 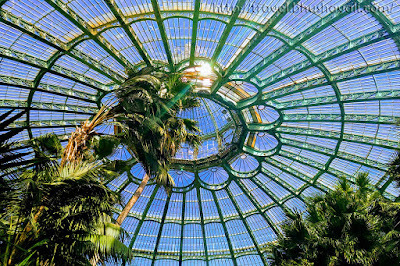 Royal Greenhouses of Laeken should be on one's list if they're visiting Brussels in the spring time, thanks for sharing! That's a lovely botanical garden, very colorful. I have one almost similar in Helsinki, I sometimes go there to practice macro photography. I don't mind the floral overload. I love flowers. It would be a dream to visit these greenhouses and botanical gardens. 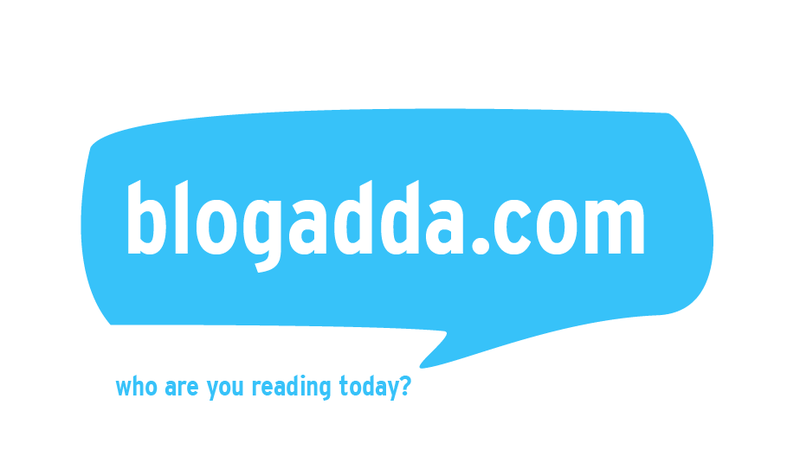 Thank you for sharing about this wonderful place. Greenhouses of Laeken is such a lovely place to explore. So many colourful flowers and a lot of greenery – wow! Standing in slow-moving long queues can be painful and it does affect the experience of a place. But it seems to be obvious considering the stunning beauty of the place and a narrow window of 3 weeks a year. Thanks for sharing these amazing photographs. Wow, this must be something really interesting. I might be one of those people who waits this beautiful place to open since it is only available 3 weeks in a year. This Royal Greenhouses of Laeken is really stunning at its own right. The whole place seemed to be really magical with all its stunning garden. I will surely going to add this in my bucket list and I can't wait to traipse my feet here. Just three weeks in a year? That's such a short time for such a beautiful place. But I can totally understand why. It looks gorgeous and worth visiting for. I am visiting the place in Aug and would love to explore it. The Royal Greenhouses of Laeken is heaven for flower lovers. The flower garden makes me feel so good. It gives me happiness. So many colors in spring. I loved the fact that you travel with your kid and also enjoys it like anything. I am definitely putting this on my list. I love flowers and this place would suit my taste. 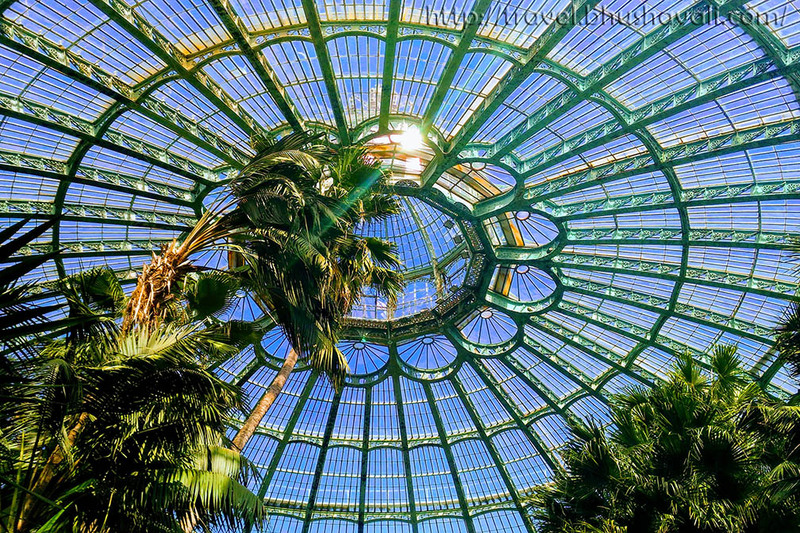 The Royal Greenhouses of Laeken looks perfect place for outings in summer. Even the entry fee of 2.50Euro is nominally priced.